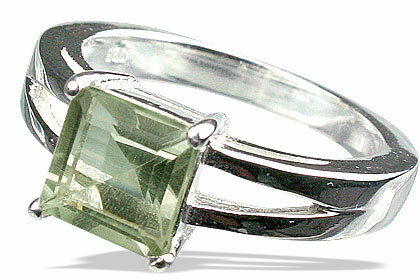 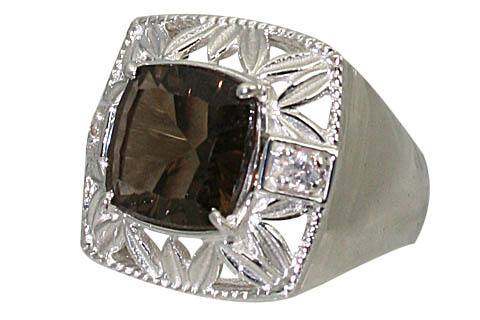 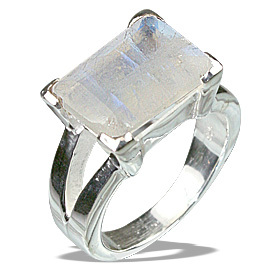 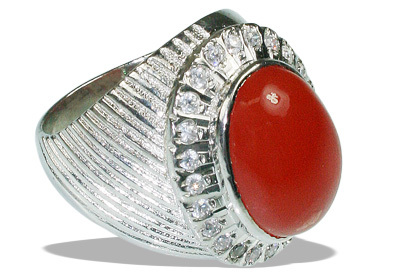 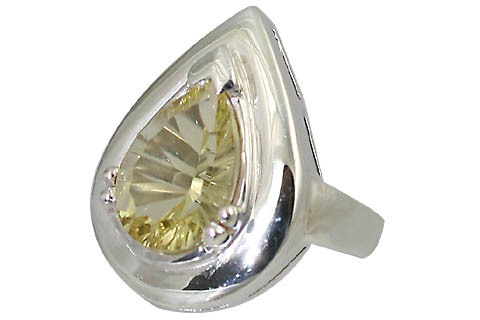 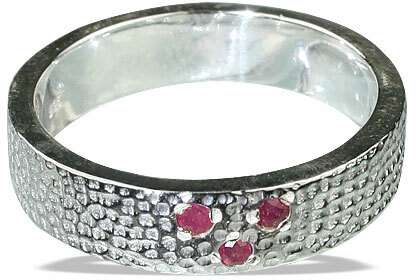 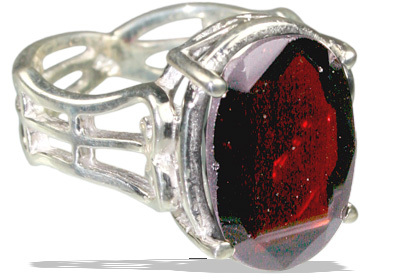 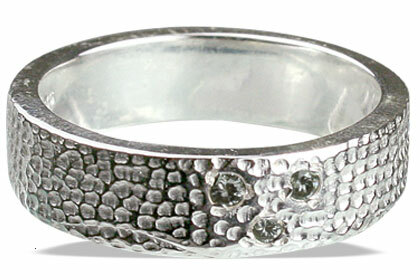 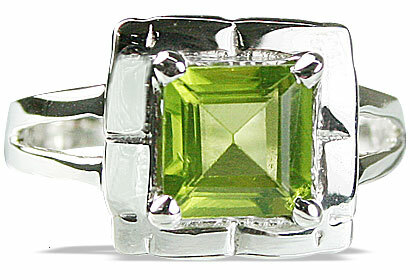 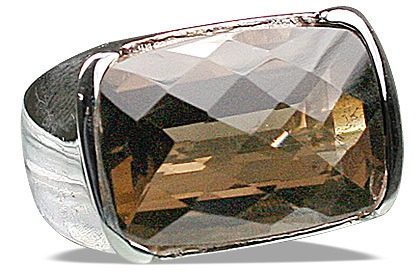 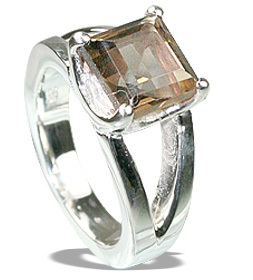 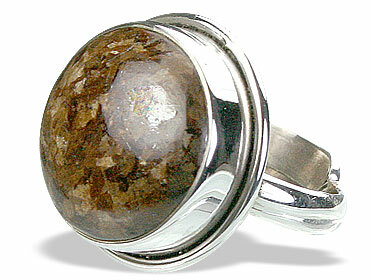 This extraordinary collection of mens rings in gemstones and sterling silver is a favorite. 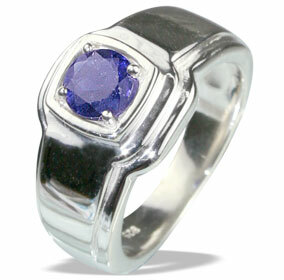 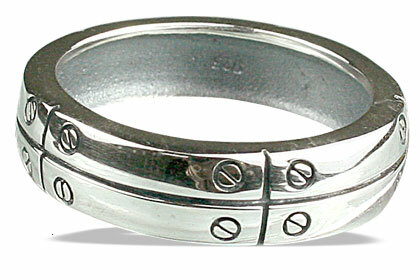 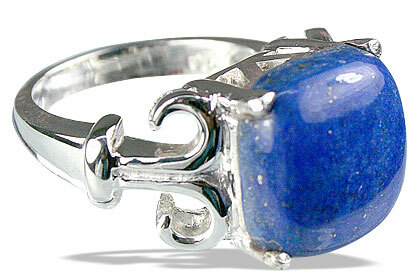 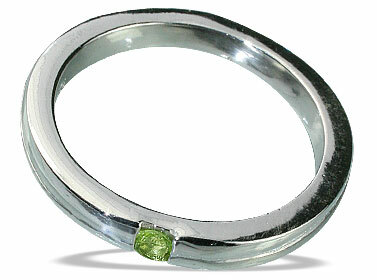 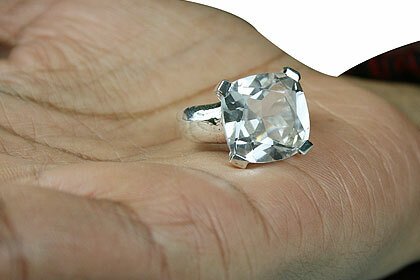 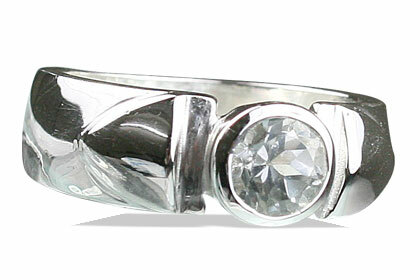 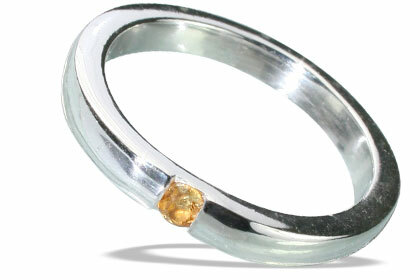 You can find here engagement, wedding rings, mens silver ring bands and large stone mens rings. 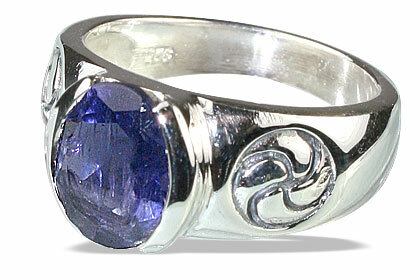 We re-size almost all rings on request.